The most popular police officer is the district Commissioner. Conflicts with neighbors? Shenanigans of teenagers? Someone parked the car in the flower bed with the flowers you lovingly planted and watered? All that occasions for communicating with the district. But since by the nature of its activities the district does not sit in one place, and almost constantly moves through trusted him, to find him can be difficult. 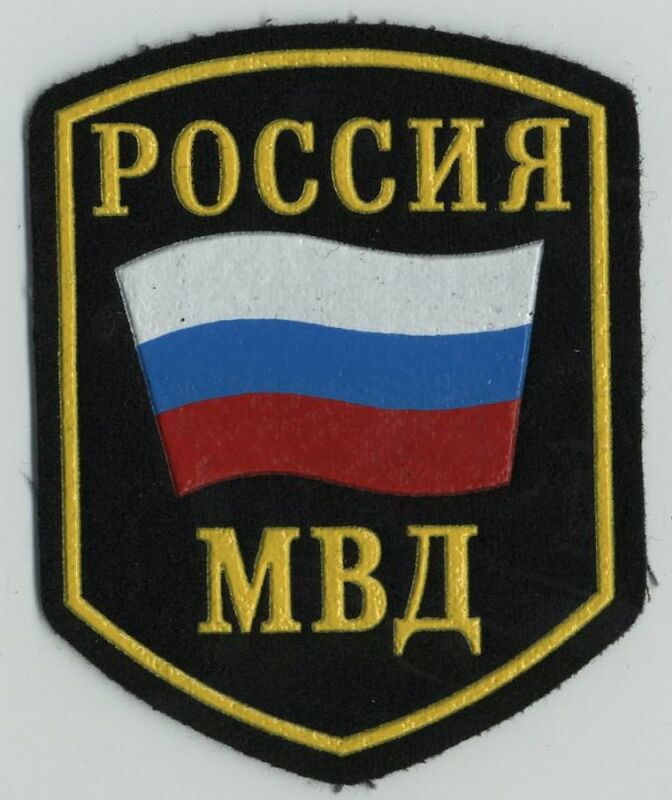 If you have Internet access, go to the law-enforcement portal of the Russian Federation: http://www.112.ru. In the menu on the left, select Urgent connection, and the point Precinct. You will be prompted to a form where in which you need to include your address. As a result, you see a photo of the district, his name, telephone number, by which it is possible to find as well as a list of addresses in the territory for which he is responsible. Phone number and address of the place where the district takes complaints of citizens, you are required to report the duty of the district Department of internal Affairs. First, call the help Desk and find out the phone of the duty. Then, calling in a call center, what is your address, and the attendant will tell you who is responsible for the site where and on what phone you can find, and also call your district office hours. If the district you are needed urgently, please call the police Department relates to the plot. As a rule, employees in one Department know each other. If you tell us why you urgently need police, and convincingly explain that the matter is urgent, the staff of the Department will be able to figure out where in the moment is required and the district will connect you with him. Usually, a local police officer working in the areas of the site, and in his office he spends only hours allotted for the reception of citizens (4-6 hours per week). On the website or in the duty of the district police Department you can get the phone number and address of the Department or the reference point, where the district holds its office hours. Thus, if employees of the police Department, given the urgency of the situation, will not connect you directly with the district, you will need to wait for the receiving day and go to the reception. To contact a district Commissioner phone not reception hours probably also not work, because it just won't be near the public phone in his office. And service cell phones the district does not give.